Urania Cabral, a New York lawyer, returns to the Dominican Republic after a lifelong self-imposed exile. Once she is back in her homeland, the elusive feeling of terror that has overshadowed her whole life suddenly takes shape. Urania's own story alternates with the powerful climax of dictator Rafael Trujillo's reign. In 1961, Trujillo's decadent inner circle (which includes Urania's soon-to-be disgraced father) enjoys the luxuries of privilege while the rest of the nation lives in fear and deprivation. As Trujillo clings to power, a plot to push the Dominican Republic into the future is being formed. 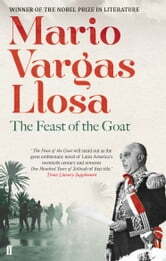 But after the murder of its hated dictator, the Goat, is carried out, the Dominican Republic is plunged into the nightmare of a bloody and uncertain aftermath. Now, thirty years later, Urania reveals how her own family was fatally wounded by the forces of history. 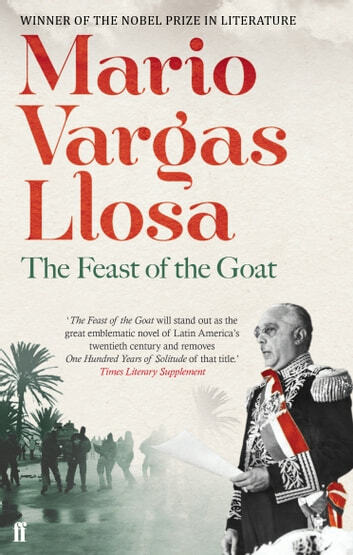 In The Feast of the Goat Mario Vargas Llosa eloquently explores the effects of power and violence on the lives of both the oppressors and those they victimized. The Temptation of the Impossible: Victor Hugo and "Les Miserables"